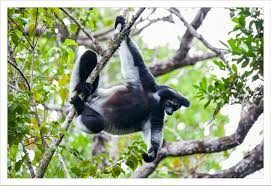 Green Island Discovery Madagascar is the tour operator that will satisfy your curiosity about Madagascar, the island of a thousand facets ! 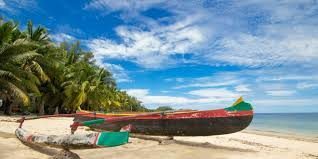 Bathed to the west by the Canal of Mozambique and to the east by the Indian Ocean, it is sometimes called the Red Island or the green island. Why??? Come and you’ll find out ! From East to West, from North to South, we marvel at the diversity of relief, fauna and flora. Along the coast and in the surrounding islets, the sun is shining. 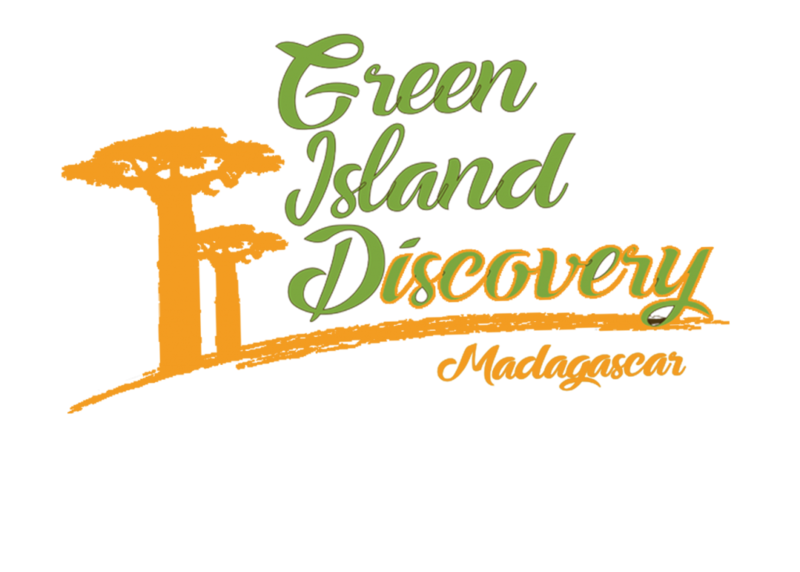 From the first meeting, the warm welcome of the Green Island Discovery team will mark you all along the circuit. Professional Guides, for many years, they will take into account your wishes: luxurious hotel or camping and all categories of establishments. Knowing the environment and caring about your well-being, the Green Island Discovery will offer you the right means of transportation.Green Island Discovery Madagascar is the receptive that ensures an unforgettable stay in Madagascar ! Green Island Discovery Madagascar is a local car rental and tour operator here in Madagascar. We take care of all the details of your visit, whether you are a solo traveler, a couple on vacation or on Honeymoon, a group of friends or Convention, or visitors looking for an active vacation or wellness. 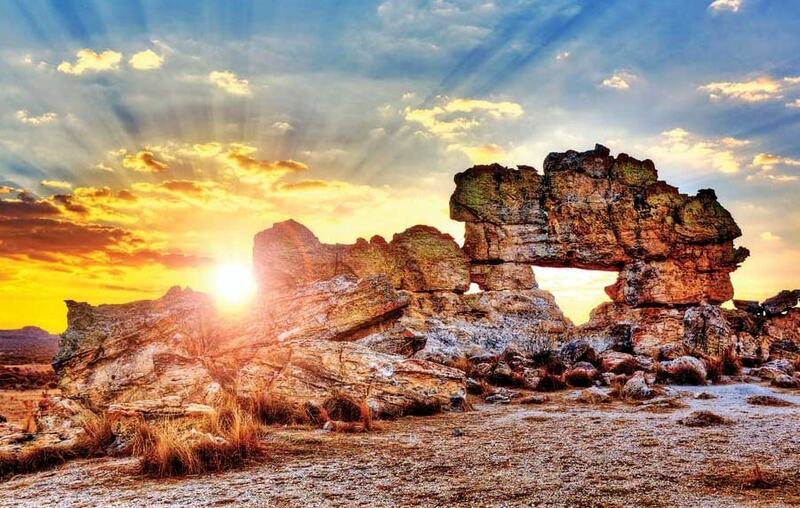 Trips, trekking and cultural exchange trips, beach holidays. Our team of dedicated professionals has only one goal: to offer you the best and most memorable Malagasy experience! Our staff takes great care to organize your visits and make sure that everything goes as planned. We take pride in customer service and attention to detail. Our team has a wealth of local knowledge about the land, culture and biodiversity of Madagascar that they are willing to share with you.